Animal Creek specializes in embedded system design and software development. From systems with thousands of nodes that constantly communicate to systems whose nodes seldom communicate but must function properly with little or no maintenance. These nodes may be powerful rack-mounted multi-core systems or small, low-powered IoT devices. Regardless of type, we can design a fast, power-efficient systems and software for you. One of the most misunderstood terms in computing is "real-time". Understanding your device's performance can be difficult, and optimizing its performance can be a tricky and intricate process so don't go it alone. Let us bring our experience and knowledge to bear on your most difficult problems! 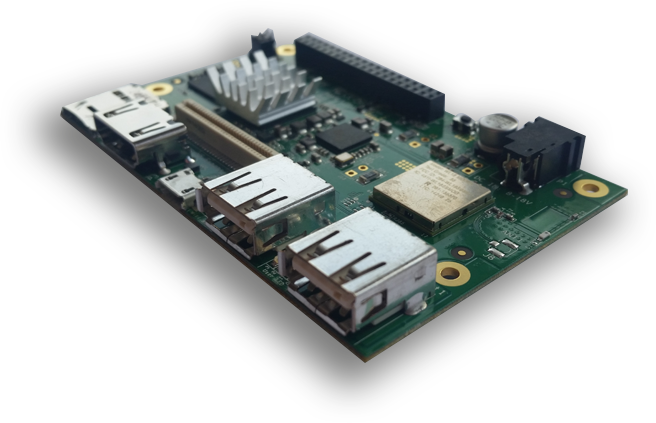 BeagleBone, Raspberry Pi, Onion, Arduino, ESP8266 - if you've heard of it, we've probably worked with it. Linux, Zephyr, Nuttx, FreeRTOS - if you run it, we probably do too! Let us help you develop your IoT device and get it connected to the internet.